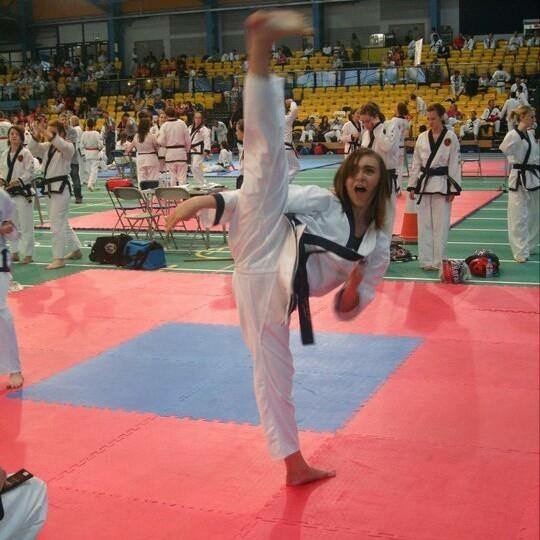 EDPA is proud to announce that our own Marketing Projects Manager Hollie White is to represent England and fight for TeamGB in the martial arts sport of ‘Tang Soo Do’ in Mexico this October. With over 15 years experience in the sport, specialising in traditional forms, self defence, and kick boxing, Hollie says that her confidence has gained a big boost and she is now ready to put all the training into effect. The event features a diverse selection of divisions from around the world competing for the title. It has grown into one of the most prestigious and largest tournaments in the world within Martial Arts. Hollie, along with TeamGB travel to Mexico for 2 weeks of competitive fighting. EDPA Limited have proudly sponsored Hollie whilst she competes. Everyone at EDPA wishes Hollie and the team the best of luck! Enjoy your time away, but come back to the office soon!